2 Installing "Sugar on a stick"
Sugar is the desktop environment that is used for the "One Laptop per Child" (OLPC) netbooks. It can also be installed on normal computers and even run off of a USB stick (which should have at least 1GB of size). 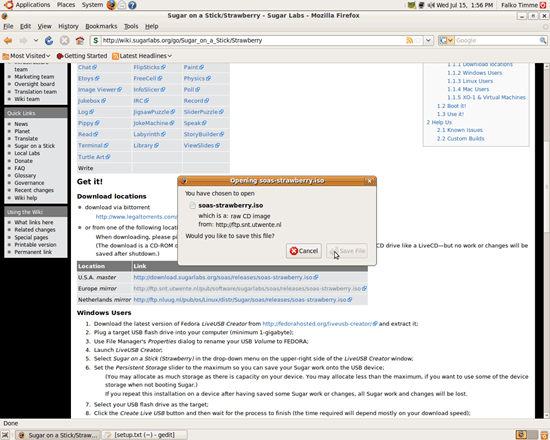 This guide shows how you can install Sugar (the Strawberry release which is based on Fedora 11) on a USB stick. 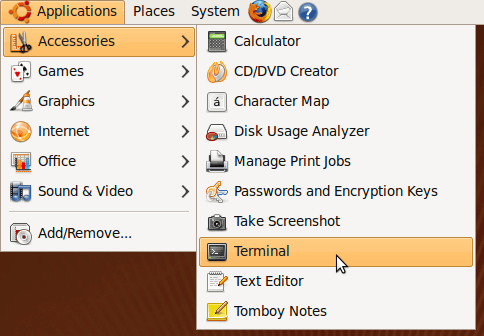 In this tutorial I use an Ubuntu 9.04 desktop to install Sugar onto a USB stick. 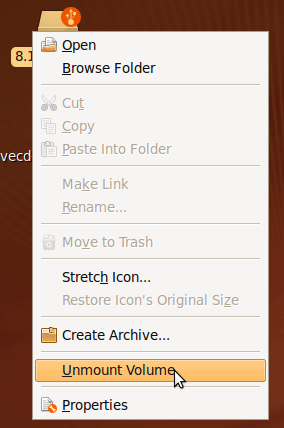 You can as well use a Fedora 11 desktop as the needed packages are available for Fedora, too. I'm using an 8GB USB stick here; the minimum recommended size is 1GB. Make sure you use the correct device name of your USB stick (/dev/sdf1 in this example) and the correct paths to livecd-iso-to-disk.sh and soas-strawberry.iso (as you remember, I stored both in ~/Desktop)! Do you want to replace the MBR on this device? That's it! You can now boot your computer off your USB stick. Make sure that you configure the BIOS so that the computer boots off your USB stick and not the hard drive! In order to learn how to use Sugar, take a look at the Sugar manual and the Sugar keyboard shortcuts. If you want to run Sugar as exclusive o.s. 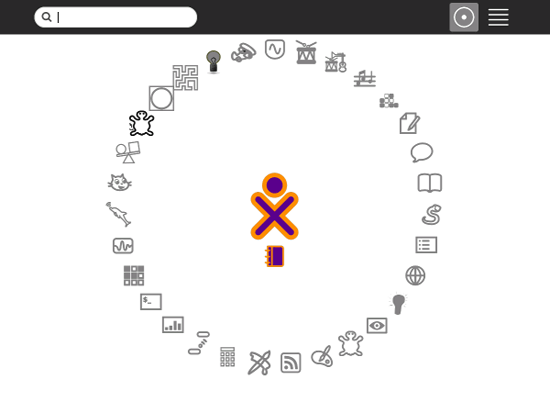 in you Hard Drive download the last soas go in the Sugar desktop to list view (is not present in the normal view), open Terminal activity and run " zyx-installer " . That`s all. I tried it on four pc`s and it works without problem. 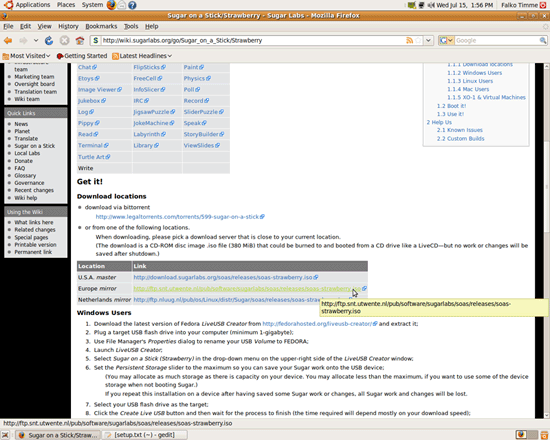 Apparently it's actually "zyx-liveinstaller" according to the sugarlabs wiki. I did this last year to repair some laptops. The most time consuming part was the reading of the manual since it has that button pressiongs trick.